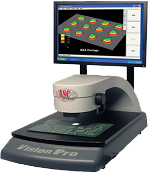 ASC International offers a comprehensive line of Industry leading 3D Solder Paste Inspection, Automated Optical Inspection, Digital Video Inspection and 3D Metrology systems to meet your strategic process control initiatives. 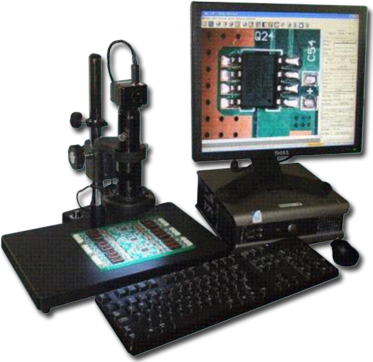 Solder Paste Inspection is critical to your overall quality control strategy. 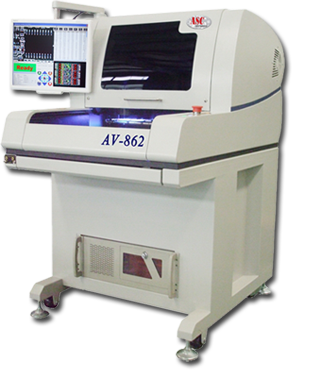 ASC offers a wide range of SPI solutions from our value packed bench top to our fully automated inline platforms. 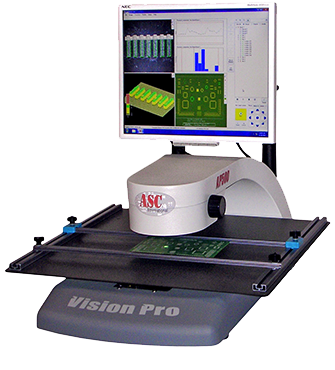 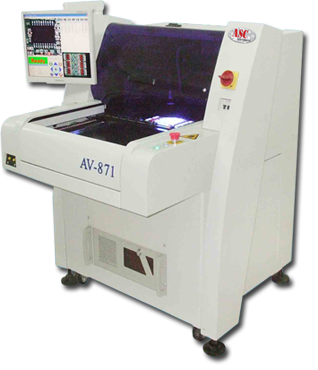 Build the best board possible by investing in one of ASC's world renowned 3D Solder Paste Inspection Systems. 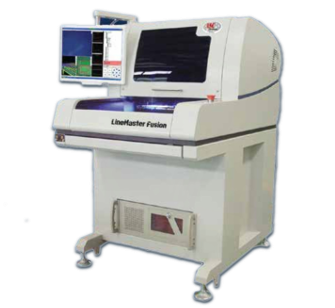 Automated Optical Inspection plays an important role in your production process by reducing the costs associated with time consuming rework or potential field failures. 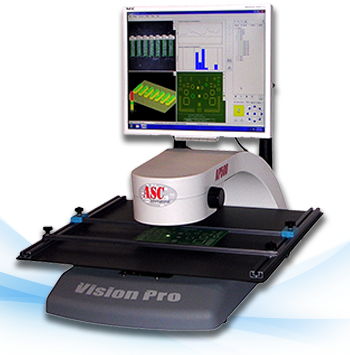 ASC offers a wide range of Automated Optical Inspection systems from our price to performance leading AV Series to the revolutionary dual mode 3D SPI/AOI LineMaster Fusion. 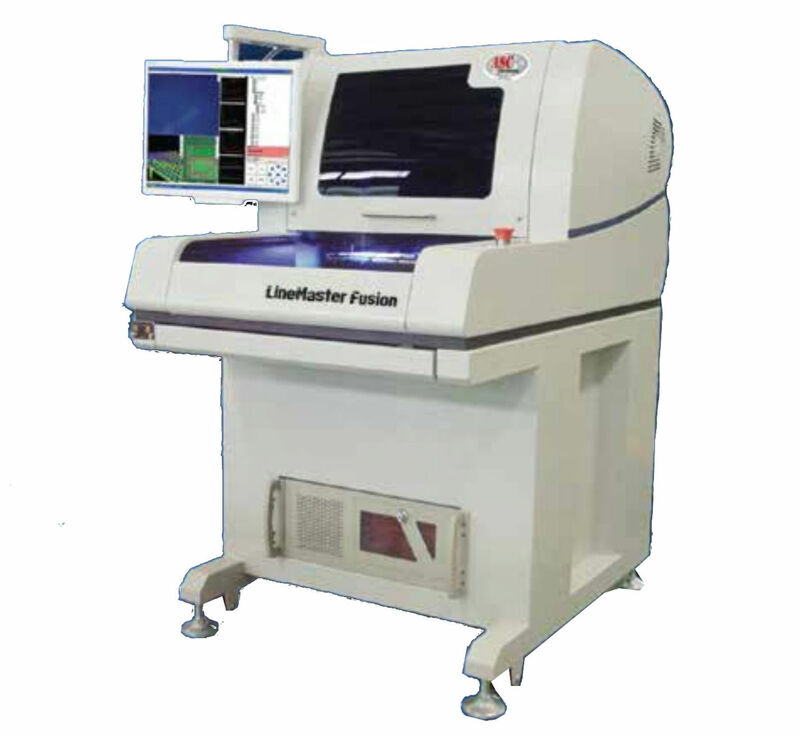 Digital Video Inspection systems have become the new standard for general inspection applications. 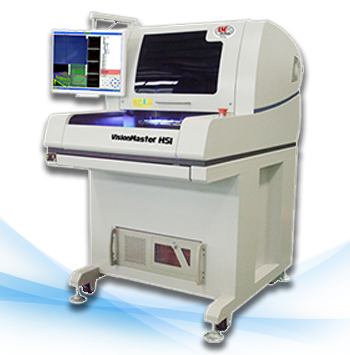 The MSS 130 provides a user friendly interface, high resolution camera and integrated measurement software. 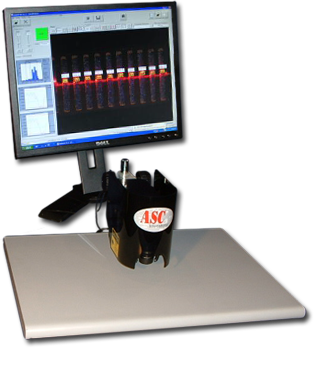 If you are searching for an economical solution to your general inspection needs, Contact ASC International for more information and pricing. 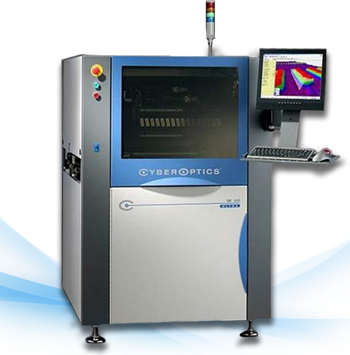 From the Legendary CyberOptics LSM 1, LSM 2, LSM 300, SE200 and SE300 Ultras to the full line of ASC International SP3D, M300, M500, AP212, AP500 and AV862 as well as other leading AOI and SPI products, ASC has the right inspection solution at unbeatable prices. 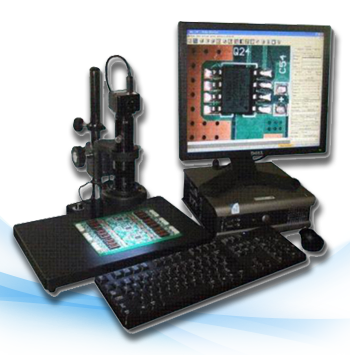 Looking for other General Inspection or Metrology?